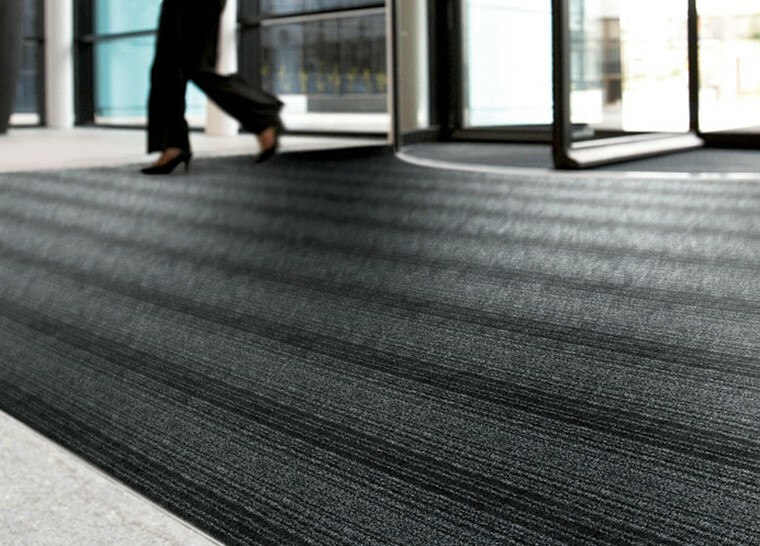 Boulevard™ entry mats have a unique wave design of alternating Decalon® drying yarn and Decalon® yarn wrapped with tough filament for ultra-aggressive scraping. 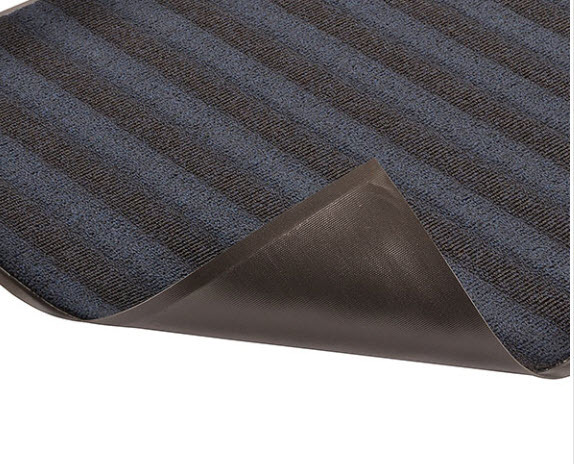 Boulevard™ has a unique high-low wave design of alternating Decalon® drying yarn and Decalon® yarn wrapped with a tough mono-filament for ultra-aggressive scraping. The wave pattern runs across the mat and against foot traffic ensuring that shoes come in contact with both drying and scraping yarns. 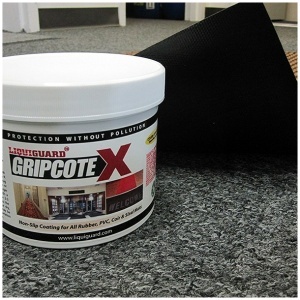 Its 40 ounces of tufted yarn per square yard offer the ultimate in moisture absorption and crush resistance standing up to the heaviest traffic areas. 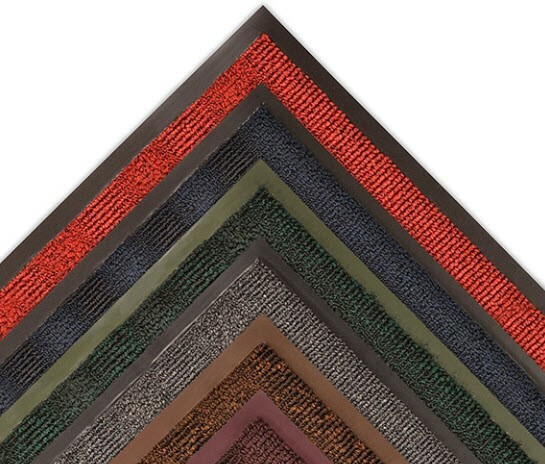 Boulevard™ has a heavyweight vinyl backing available in corresponding colors to ensure minimum mat movement and enhance the aesthetic appeal of the mat. 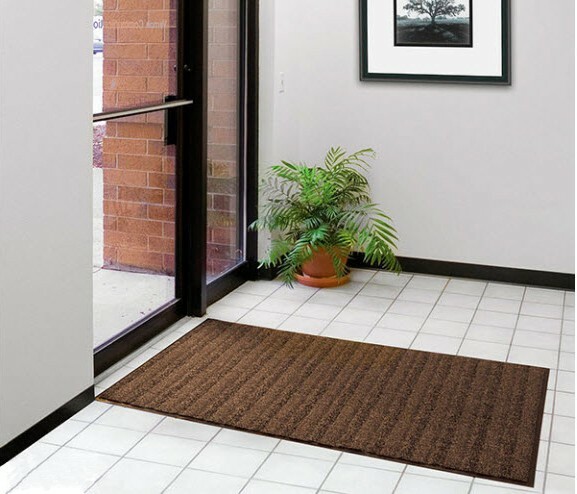 Boulevard’s colors correspond with the Uptown™ mat to be used together as an upscale scrape & dry entrance matting system.